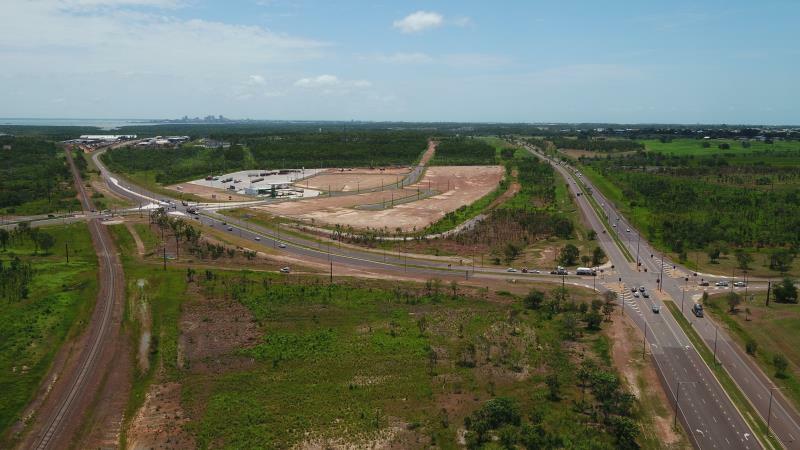 Truck Central is the first stage of a 90 hectare industrial precinct, centrally located between the city of Darwin and the city of Palmerston at the cross roads of the region’s major heavy vehicle transport routes being Tiger Brennan Drive, Berrimah Road and Wishart Road. 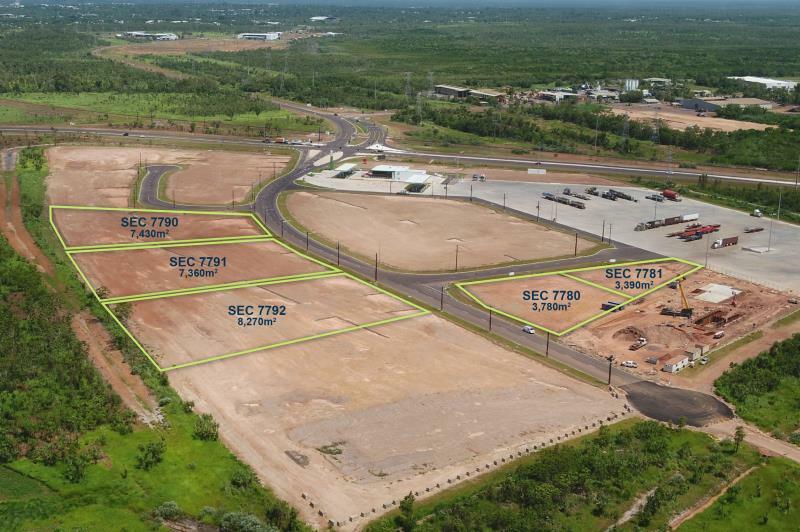 The site is surrounded by the key transport nodes, including the Berrimah Rail Freight Terminal, East Arm Wharf, Marine Supply Base and Darwin International Airport. 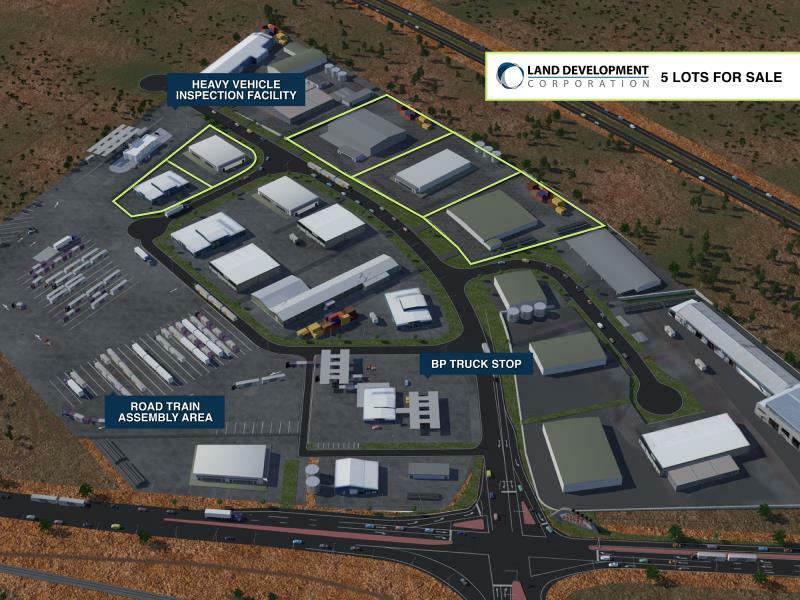 Located inside the Truck Central precinct is the Heavy Vehicle Inspection Facility, Road Train Assembly Area and the BP Truck Stop. 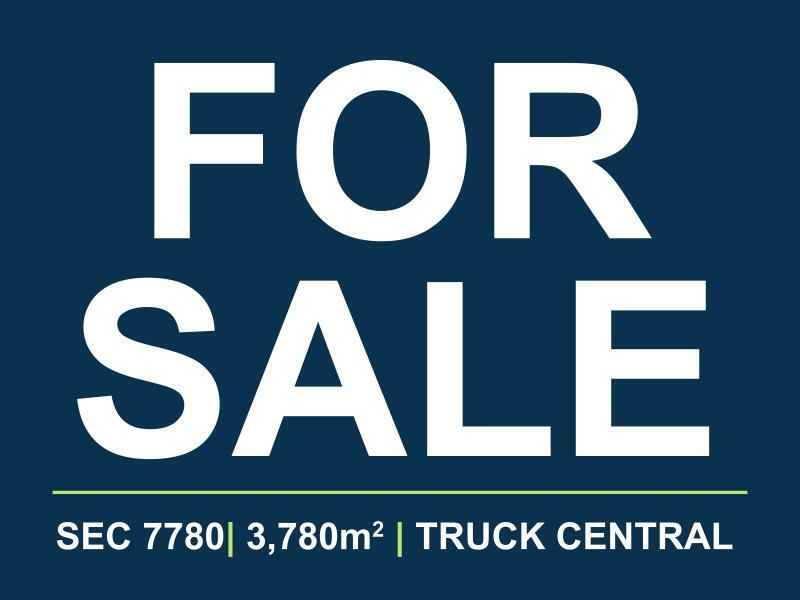 The BP Truck Stop offers access for small vehicles to large triple road trains: high-flow diesel pumps; meals; a truck drivers’ lounge and shower facilities. 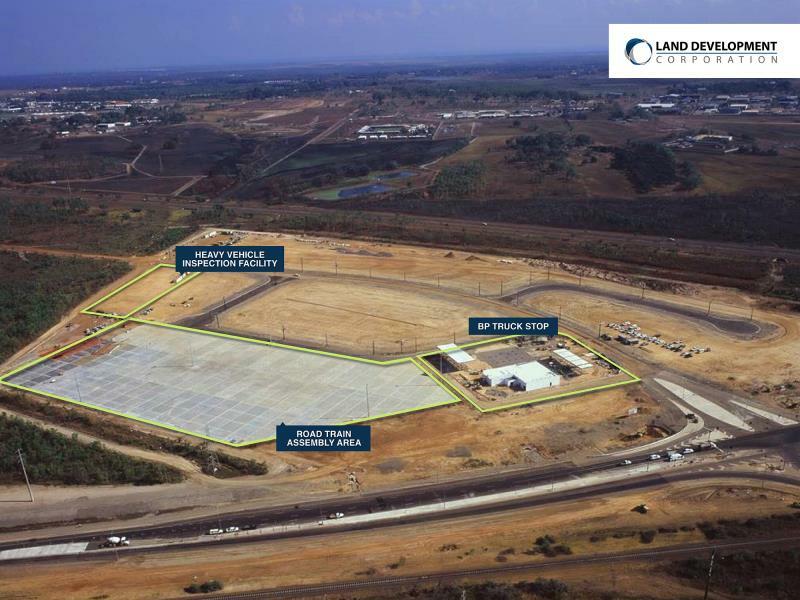 The industrial lots for sale and development are attracting a wide range of industries that appreciate the central location from truck sales, service, spare part and auto electricians and general light industrial business activities. 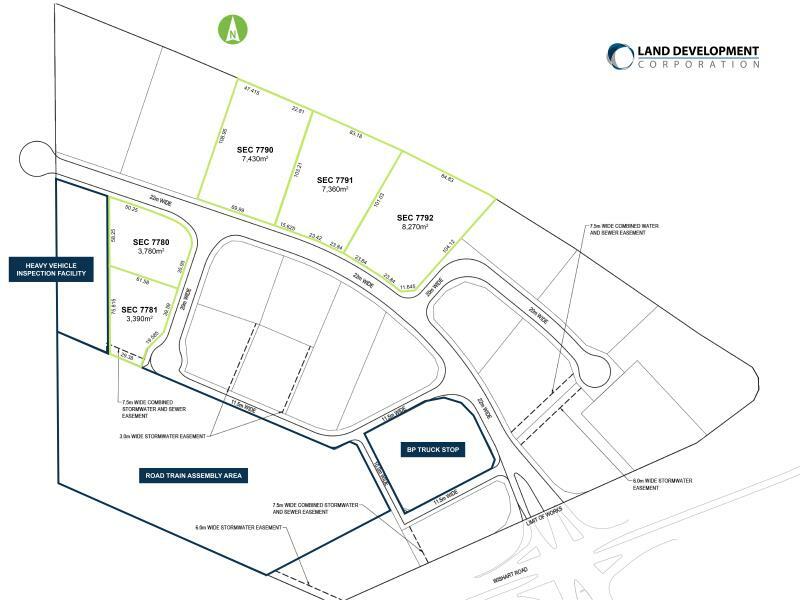 The area is NBN ready and selling now!